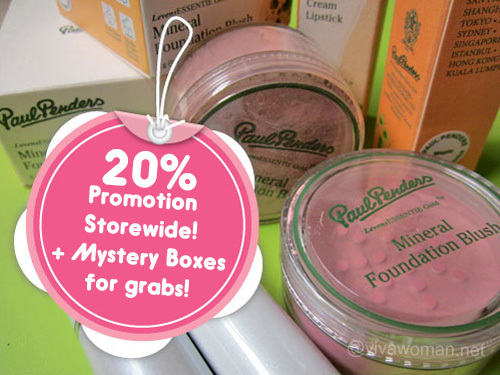 Hey ladies…here’s a delightful promotion from Paul Penders Australia to beat your Monday blues. To celebrate the opening of their new online store, all products are going for 20% off from now till 31 October 2012! On top of that, a Mystery Beauty Box worth AUD100 is up for grabs EVERY WEEK when you subscribe to their newsletter! Whoo-hoo! Awesome much? And in case you’re wondering, this promotion is open to ALL, no matter which country you reside. Yay, we’re having an INTERNATIONAL promotion! 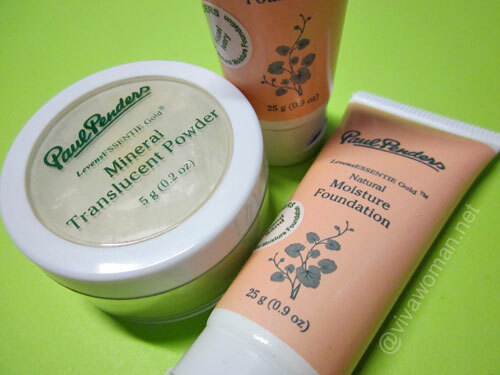 Some of you may recall my review of Paul Pendersâ€™ body care products and lipsticksÂ (click through the links for my reviews) where I introduced the brand and mentioned that the products are made with certified organic ingredients and the brand is not only 100% vegan but also one of the very few to be certified halal as licensed by the Government of Malaysia. Besides body care products and cosmetics, Paul Pender also offers a wide range of products from skin care, hair care to products for babies. As mentioned, this promotion and offer is open to ALL from now till 31 October. The discount code to use is 820002. And free shipping is available for orders above AUD50. Anything below, a flat rate of AUD15 applies. So what are you waiting for? Click here and shop away! 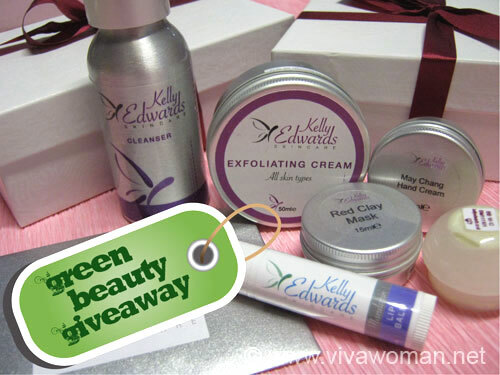 Paul Penders Natural Moisture Foundations Hello from Malaysia: Paul Penders halal products Green Beauty: boxes of lovelies from Kelly Edwards Share: would you pay for monthly beauty boxes? I mean seriously!!!! This is awesome!!! 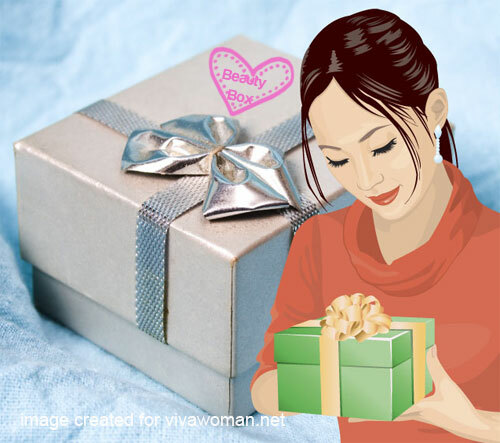 Hope you’ll find something you like or win a mystery beauty box! hey sesame, im nt sure if u have written a column on talc causing acne as it clogged pores, but i want to know ur perspective on talc esp in makeup? its hard to buy setting powder that do not has talc as its first ingredient list.. The issue with talc is more health related rather than clogging pores. It seems some have suggested it clog pores but I’m not too sure. You can find non-talc makeup in mineral makeup or natural brands.